In this American classic, 17-year-old William is in the throes of first love. Lola Pratt, the object of his affection, is visiting her cousin in William's town for the summer. William finds obstacles at every turn in winning her affections, in the form of other suitors, a pesky little sister, and the necessity of the "perfect outfit". With the pomposity of Frasier Crane and the soul of a poet, William attempts to win Miss Pratt's heart and to be the sole recipient of her charming "baby talk". Can William capture Miss Pratt's heart before she and her suitors drive the town crazy? 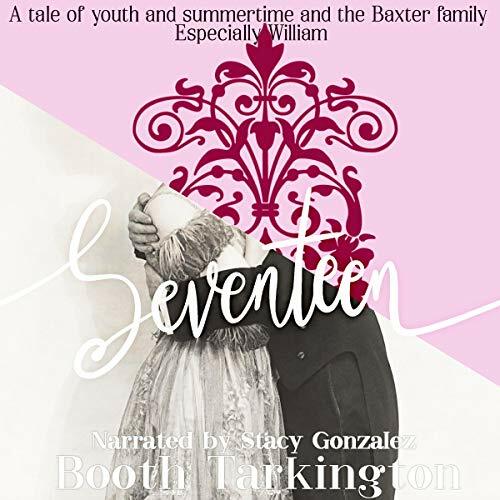 Nobel Prize in Literature winner Booth Tarkington paints a hilarious picture full of warmth, teenage love, family politics, and the battle to "look cool".